Cape Town’s beaches are top of the list of things to do in Cape Town during summer, but winter? Yes! They’re quieter and as beautiful. 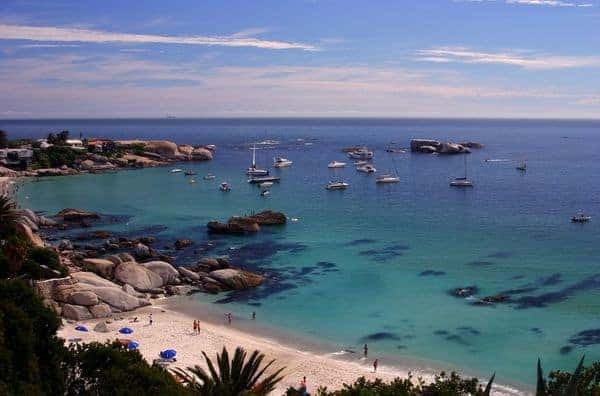 Go for an early morning walk on Clifton then warm up at Salt Deli in Bantry Bay!